or torn ear. Also, CHCRR be competing in the Chili Cook Off, to warm you inside and out with a free tasting of chili on a winter's day. 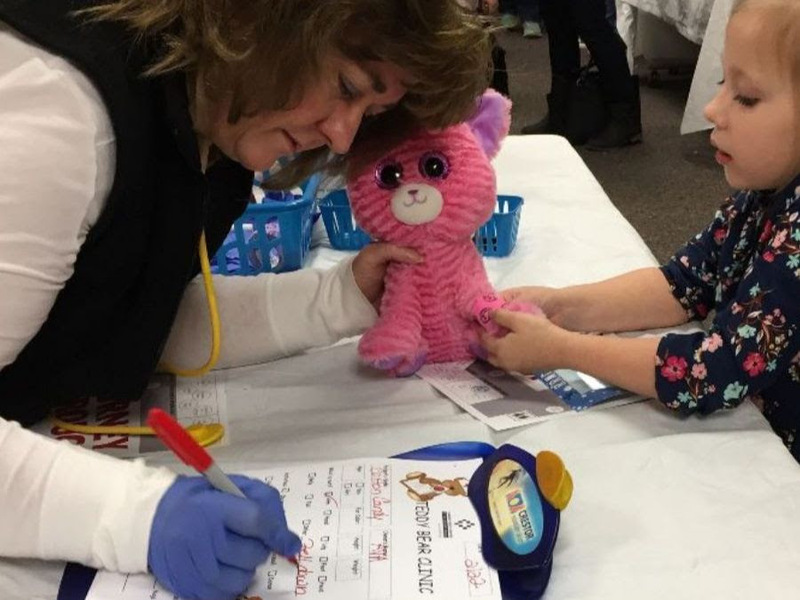 Visit our WinterFest Teddy Bear Clinic, Friday, February 22 from 4:30 to 7:00 p.m. at Rutland Regional Medical Center. 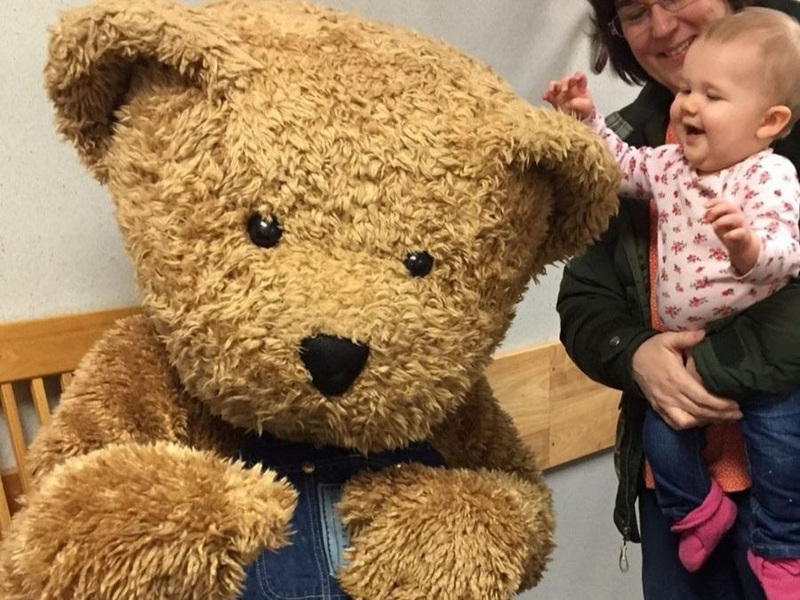 Take a picture with our mascot and enter the raffle for a Vermont Teddy Bear of your own. We’ll also be handing out goodies for the teddy bear’s family. 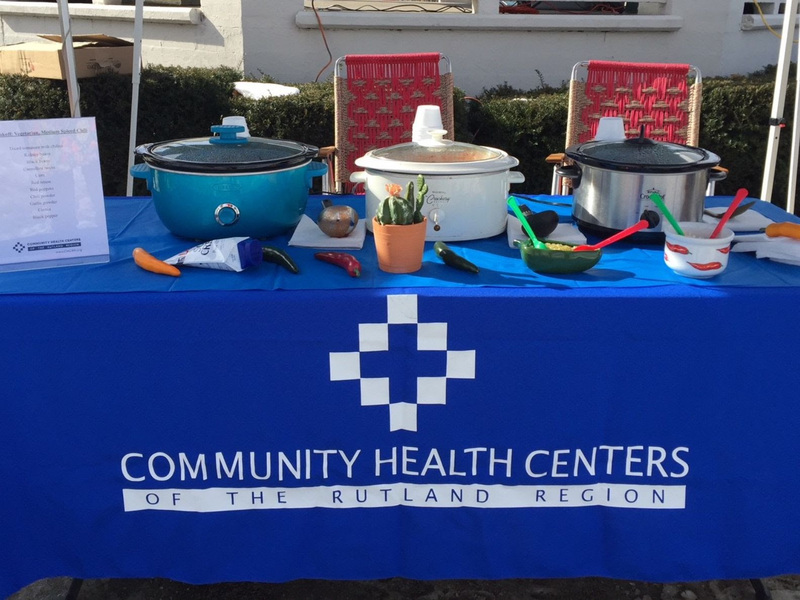 The Chili Cook Off will be held on Saturday, February 23 at the Rutland Main Street Park where CHCRR chefs will have prepared a healthy chili chock full of secret ingredients that will warm you on this winter day. The chili tasting is free and open to the public from noon until 2:00 p.m.
We’ll be competing with other area businesses and organizations to be awarded the top three best chili recipes. There will be plenty of chili for everyone, so mark your calendar. It's February after all, so it's not too late to get a flu shot, and remember to wash hands, take vitamins, and get to bed early. When you need primary and preventative care “we are here,” all day, all week, all year. Check our website for dates and times of CHCRR’s flu shot clinics. 7 days a week, are located at the Rutland and Castleton Community Health Centers.